Wagga Bowling and Entertainment Centre welcomes everybody of all ages to come on down and Eat, Bowl and Play. 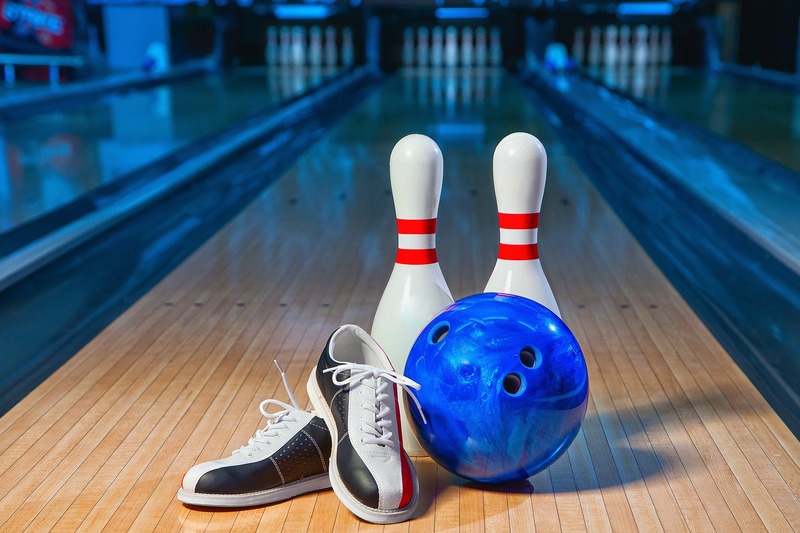 This Centre boasts sixteen sleek bowling lanes, complete with state-of-the-art equipment, ranging from automated scoring, bumpers, and assist ramps and balls, making it suitable to people of all levels of ability. Be blown away by Wagga’s only Active Virtual Reality (VR) Arcade, or play and win tickets, on their awesome Arcade games. Whether you're stopping by for ten pin bowling with friends, hosting your next function or enjoying a burger at the fully licensed Retro Diner, come on down and see them at The Bowl.